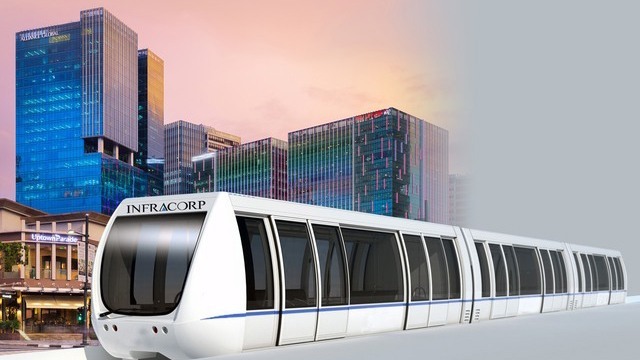 The privately-funded Skytrain Monorail is expected to be completed in 2021. 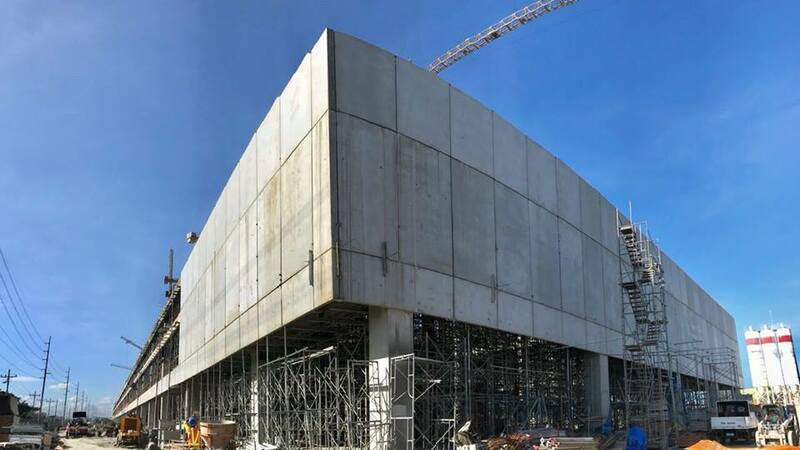 IMAGE Artist's Rendering / Alliance Global Group, Inc.
(SPOT.ph) With the MRT-3 having recently achieved its record-breaking streak of 28 days, it seems like the our public transporation is on a roll in terms of improvement. The latest development seems to be the most exciting one yet—Presidential Spokesperson Harry Roque announced on May 29 that the Department of Transportation has approved the proposal to build the Skytrain Monorail, a railway that will connect Guadalupe in Makati to Uptown Bonifacio in Taguig. 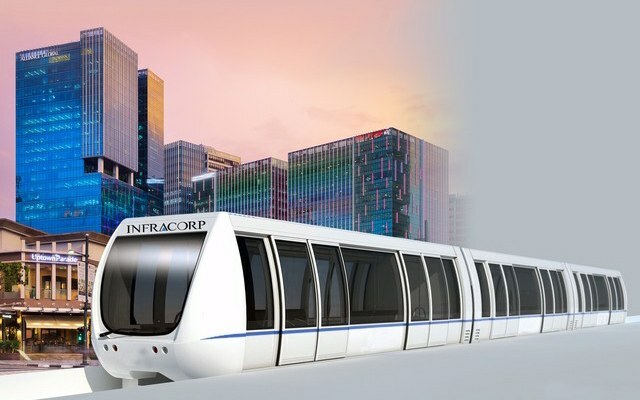 The train's construction is slated to begin in the latter part of 2018, a project proposed by Alliance Global Group, Inc.
Once completed, the Skytrain Monorail hopes to serve up to 100,000 commuters daily and reduce travel time from Guadalupe to Uptown Bonifacio to five minutes. 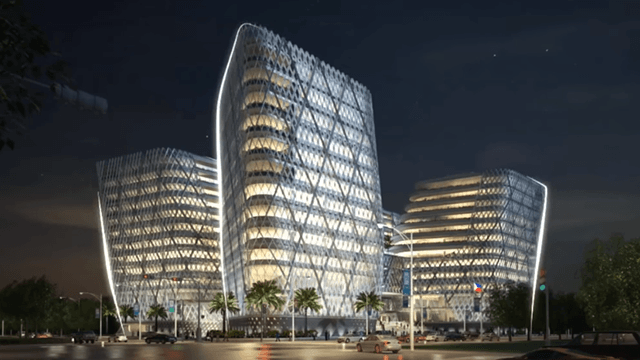 The project is estimated to cost around P3 billion, and will be privately funded by Infracop Development Inc., a subsidiary of the Megaworld Corporation. Don't get too excited just yet though—the Skytrain Monorail is expected to be completed three years from now, in 2021 to be exact. Nevertheless, who's looking forward for this new, ultra-convenient way to get around the Metro?